***GORGEOUS 3RD FLOOR LOFT WITH WINDOW & SOLID SURFACE FLOORING THROUGOUT*** These rentals go fast....great location and close to the freeway and highly desirable shops/restaurants yet close to town! Two bedrooms with 2.5 baths and 3rd floor bonus room with ample windows and light that can be easily used as flex space, office, playroom and exercise room. Fully equipped with a washer & dryer, one car garage, outside lawn/snow removal taken care of by management company. The unit has new carpeting throughout! We are pet friendly! Water is included in rent. Cleaning fee $250 and $75 app fee. 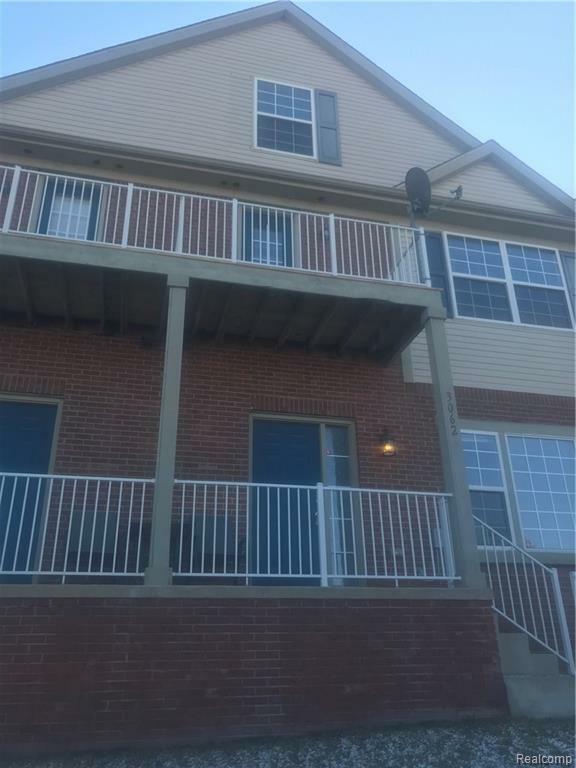 Unit is available for IMMEDIATE move in! IDX provided courtesy of Realcomp II Ltd., via Monopoly Real Estate, Llc and Realcomp, ©2019 Realcomp II Ltd. Shareholders.